I’ve been planning for a while. Why? Because Winter is Coming Y’all. Like, it’s really really almost here. Obsessed? Maybe a little. 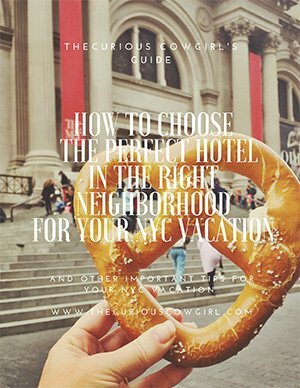 So how does a Travel Blogger express her slight (ly crazed) excitement over this incredible HBO series? Making plans to visit Game of Thrones Locations around the globe, obviously. Join me friends on a little journey! 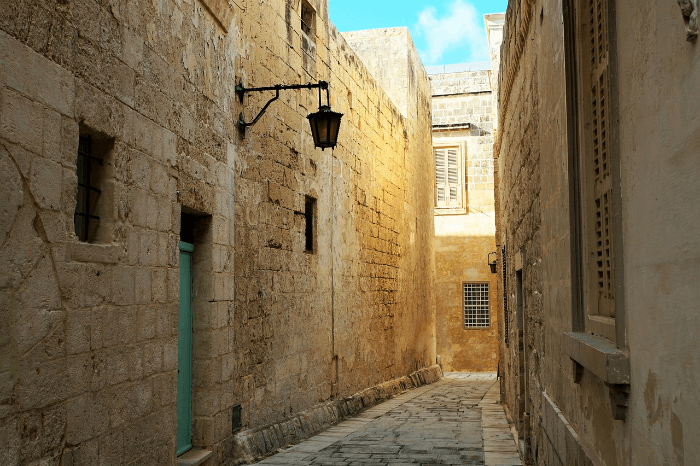 Those of you who enjoy this series as much as I do, probably know that while the seasons were being filmed, the Game of Thrones filming locations were under super secret lock down. I read somewhere that even the air space above outdoor filming locations for big battle scenes was closed, to prevent paparazzi spoilers. But, now filming has long since been completed, and the world can know exactly where filming took place over the past several years. 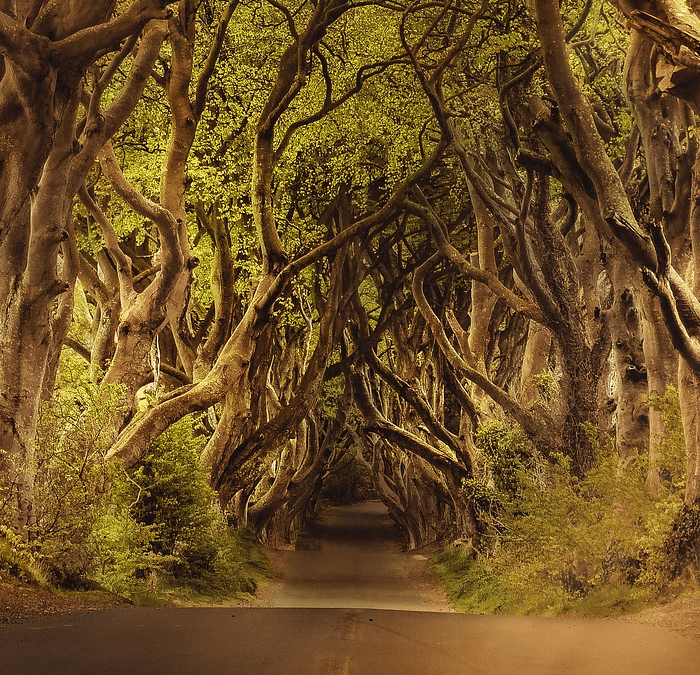 Let’s explore some of those Game of Thrones Locations together. This beautiful city is on the itinerary for many Summer season cruise ship ports. Old Town will look familiar to Game of Thrones fans. Want to really feel like a Lannister? 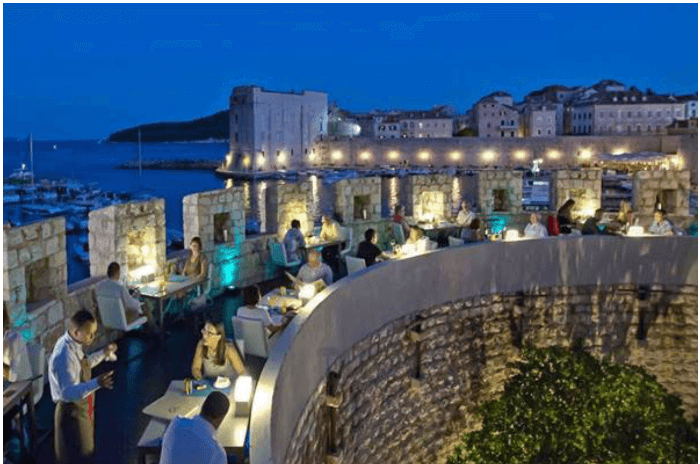 According to an article in New York Magazine, you should score a reservation at “Dubrovnik’s first Michelin-starred restaurant, 360. 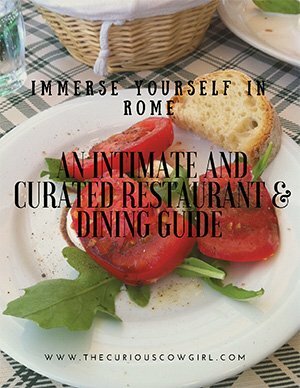 This is the most haute you can get in the city without piercing the clouds with your fork. With a dining area set on the actual medieval walls, the ambience at 360 owes as much to the experience as to what comes out on the plates.” Table for two, please!!!! Those crazy gals from Dorne were even crazier to leave their gorgeous palace! And as Myrcella Lannister wandered through the gardens with her some-day husband, I often thought to myself, where IS this place? It’s the Real Alcazar Palace in Seville, Spain. 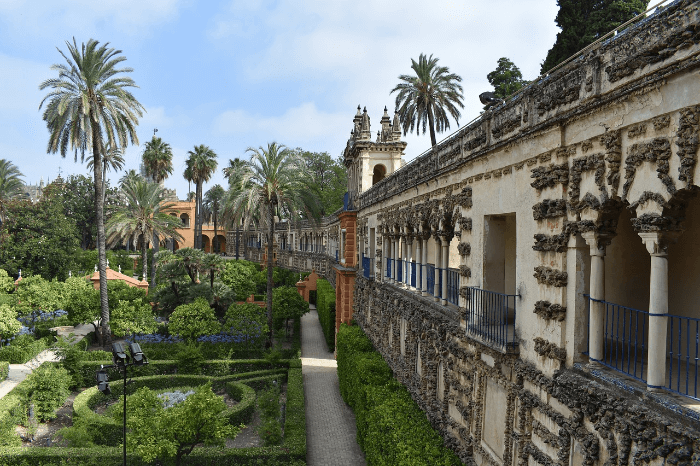 According to Adalucia’s Ministry of Tourism website, “Located in the heart of Seville, the Real Alcazar is one of the oldest palaces still in use in the world. The palace has evolved through different stages over time, from the late 11th century to the present day. The Palace is open from 9:00-5:00, and entrance is approximately $10 Euro per person. You can purchase advance tickets by clicking here. 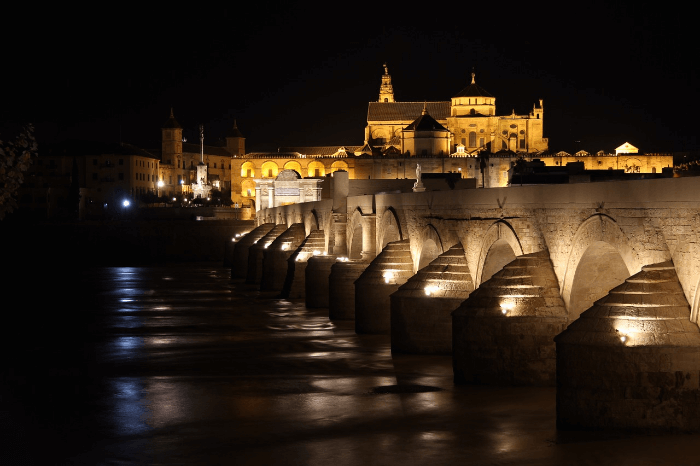 Staying in Adalucia, The Roman Bridge in Cordoba, Spain is another of the iconic Game of Thrones locations. The Roman Bridge was featured in Season 5 in a stunning aerial shot in Episode 3. Tyrion Lannister and Varys, the Court fixer, are on their way from Pentos to Meereen. Tyrion has been traveling inside a carriage for days, to keep his identity hidden and wants to get out. The two men walk across the bridge, which is crammed with ramshackle buildings. Of course, there’s a lot of CGI going on in this scene. In reality, the Roman bridge reflects little of its Roman roots, owing to frequent reconstruction over many decades. In the centre of the eastern side’s stone handrails there is a little shrine to St Raphael, at whose feet the devout burn candles. It is unlikely that much of the original structure stands. The present structure is a medieval reconstruction, though the 19th-century cobbled paving does give a Roman feel. I’d love to see it in person, how about you? 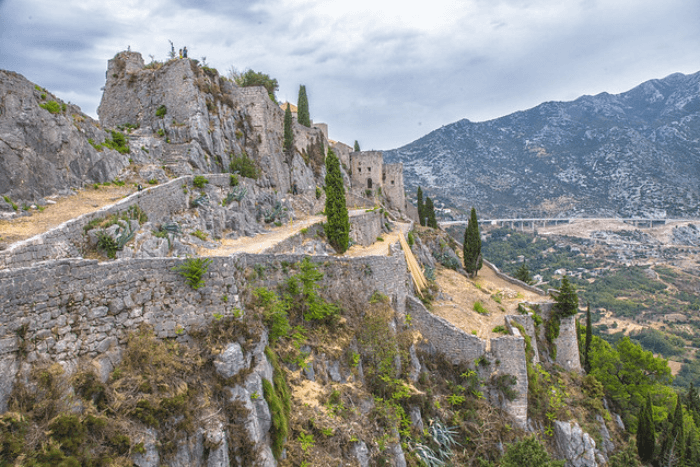 The Fortress of Klis is over 2000 years old, starting with the Illyrian tribe called Dalmatae, using it as a stronghold before it was taken by the Romans. After the fall of the Roman Empire, the site became a seat for several Croatian kings. Later, the Klis Fortress was pivotal in defending the Balkans against the siege of the Mongols, then the Ottomans in the 1500’s. The Klis Fortress is located in the village of Klis, 20 minutes north of Split. The Klis Fortress opening hours are daily from 9:00 to 4:00, excluding holidays. 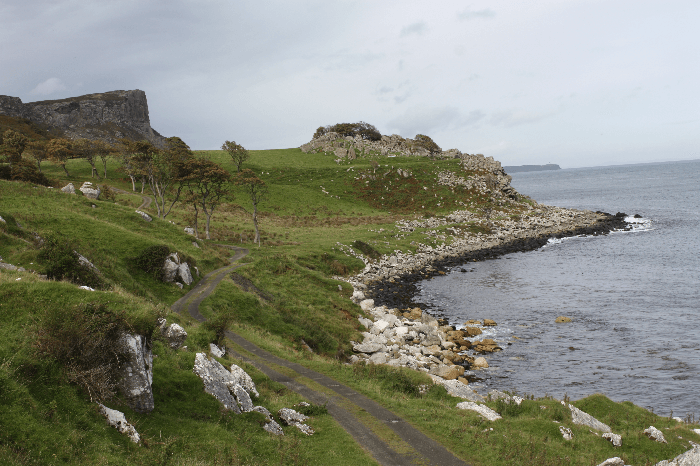 According to the Ireland Highlights website, Murlough Bay “is considered one of the most beautiful bays along the Antrim coast and yet it is something of an insider tip. The reason is obvious, Murlough Bay can only be reached via a narrow, less frequented side route, the Torr Head Scenic Route. The bay is one of the places where time seems to stand still. An inconspicuous sign points the way to Murlough Bay. Those who embark on the adventurous journey down to the bay will be amply rewarded. The single-lane road first passes pastures with sheep grazing freely, then it goes down steeply towards the coast. Then it goes down steeply towards the coast. Behind each turn the view over the sea becomes more spectacular.” I’m packing my bags as we speak…..Ireland here I come! Right???!!!! 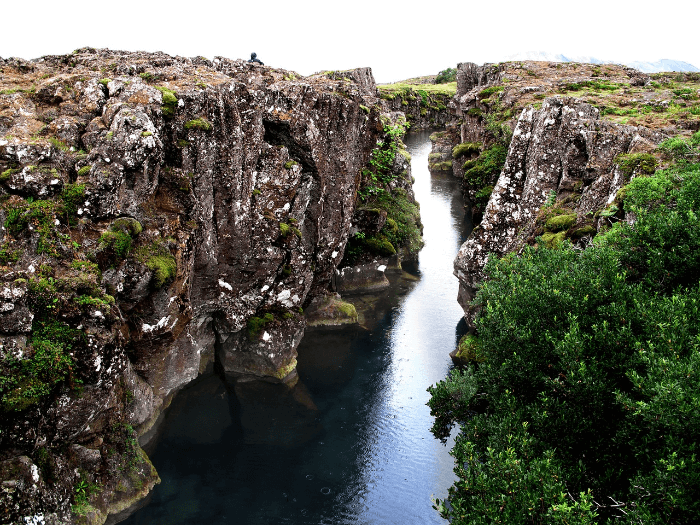 This striking canyon was used as the entrance to the Eyrie in Season 4 in two separate scenes. The first scene was when Littlefinger and Sansa approach the Bloody Gate in Episode 5, and the second scene when the Hound and Arya arrive in Episode 8. So, fellow GOT fans. 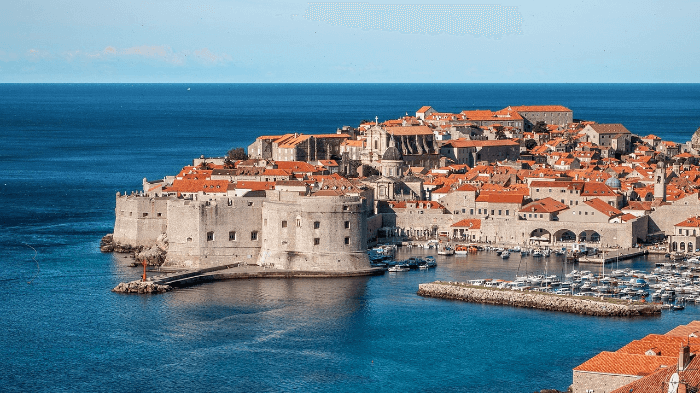 Which of these Game of Thrones locations just moved to the top of your travel bucket list? Let me know in the comments below! 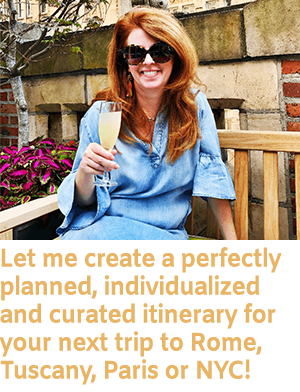 And, if you are planning your FIRST trip overseas, I have have a Guide and Check List. They are FREE, and will help make your planning a whole lot easier! Just Click on the Image below. Thank you so much friend! YES….how awesome would Spain be???? ?